India's first urban-cross, Datsun redi-GO blends the modern styling of an urban hatchback with the spirit of a crossover. Its high, wide stance gives you a commanding feel on the road, while retaining the agility of a compact vehicle - truly the best of both worlds. 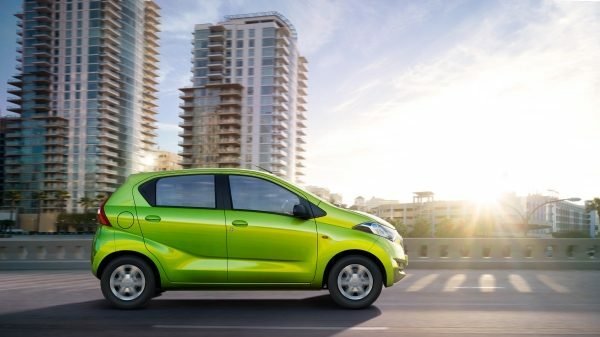 The redi-GO's 799 cc, high power and high torque engine delivers a very impressive fuel efficiency of 25.17 km/L, great for city commuting and road trips too. 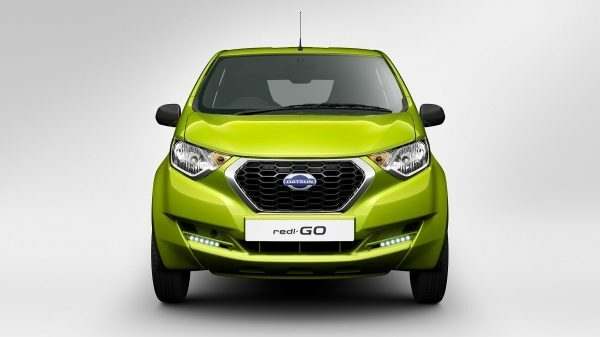 Designed for a variety of road conditions, the Datsun redi-GO’s high-stability suspension system ensures a smooth, controlled ride, through corners and on rough surfaces. On first glance you'll notice redi-GO's sporty good looks and smart dimensions. 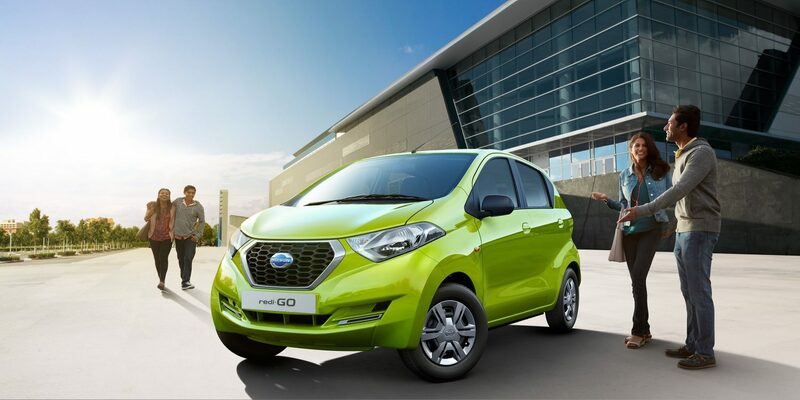 Inside you'll find spacious room for all passengers and a high eyepoint for the driver, making Datsun redi-GO both smart and stylish. The Datsun redi-GO provides generous boot space of 222 Litres. 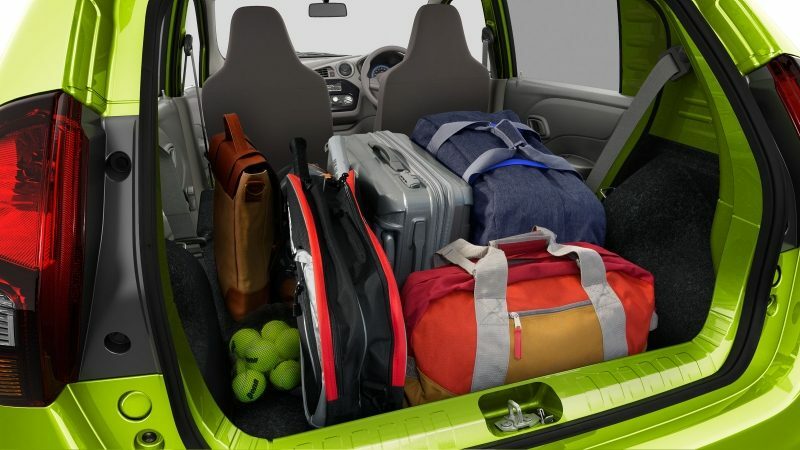 When you need to bring larger items, easily fold down the rear seats and you've got over double the available space. Perfect for luggage, cricket equipment or other bulky items.